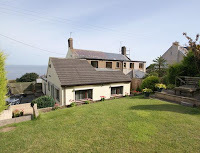 Berwick-Upon-Tweed has a wide range of quality Accommodation in an absolutely beautiful coastal setting. 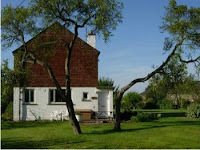 There are Hotels, Self Catering Cottages by the beach and family run B&B's suitable for all budgets. Berwick-Upon-Tweed is a town with excellent facilities and a fascinating history to explore, which makes it an extremely popular place to stay. It's an ideal base from which to explore North Northumberland's coastline, with the thriving harbour Town of Seahouses (the Gateway for Trips to the Farne Islands), Bamburgh and Holy Island just a short distance away. Also close by are Beadnell, Craster and Alnmouth to the South. Please use the list below to explore the different types of accommodation on offer in Berwick. The list is sorted by accommodation type, but can also be sorted by name. 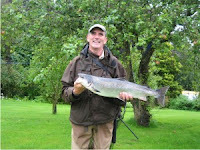 Click here to return to the Berwick Area Guide.